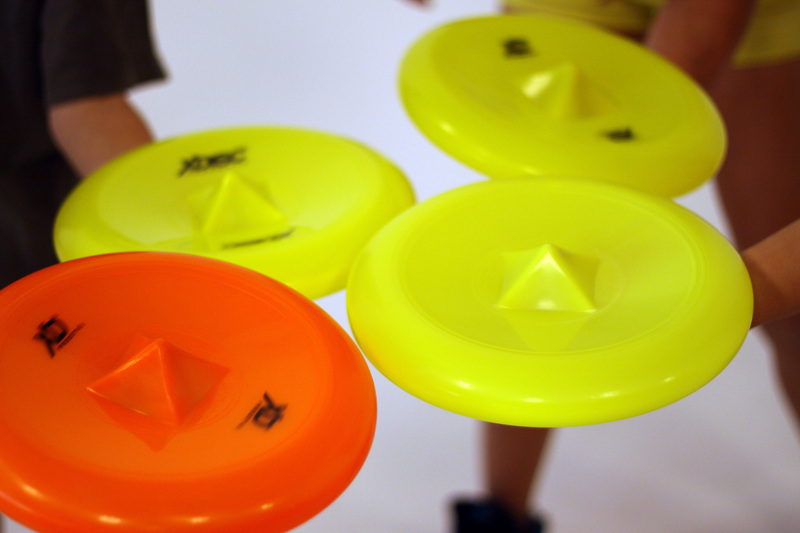 XDISC - The world's most versatile flying disc. 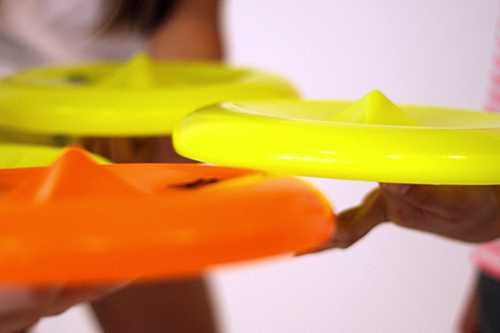 The world's most versatile flying disc. 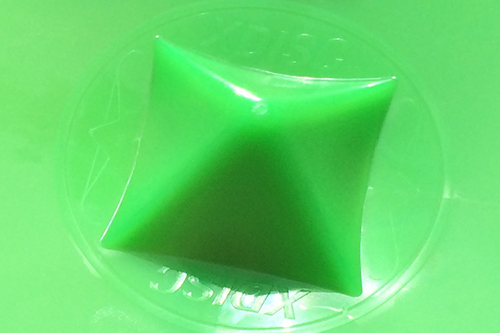 Order XDISC now and start creating tricks! Endless trick possiblities and the best aerodynamics in a flying disc. 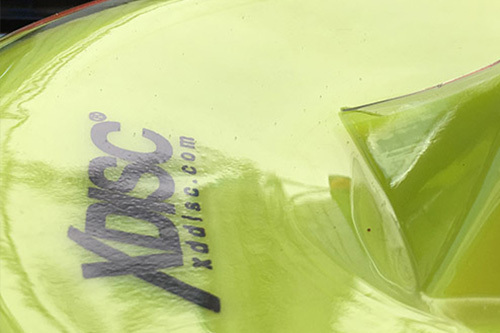 XDISC is the world’s most versatile ﬂying disc. 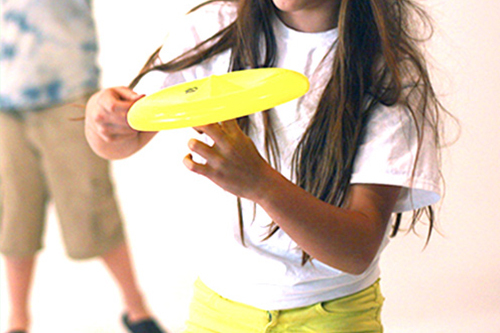 Our patented aerodynamic design is super accurate and stable, making ﬂying easy and fun for beginners. The inset, central pyramid not only improves ﬂight, it also enhances everyone’s ability, no matter the skill level, to invent new awesome moves! 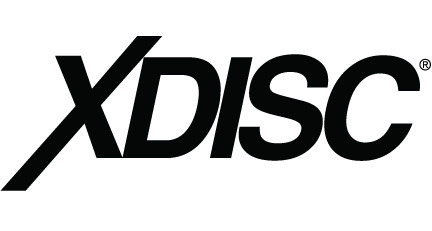 The gaming possibilities of XDISC are endless! Makes XDISC fly great! Easy for anyone to get a good throw. The four-sided pyramid acts like a rudder and eliminates disc distortion during launch. Yes! Try the ones in our Play page or make-up your own tricks. 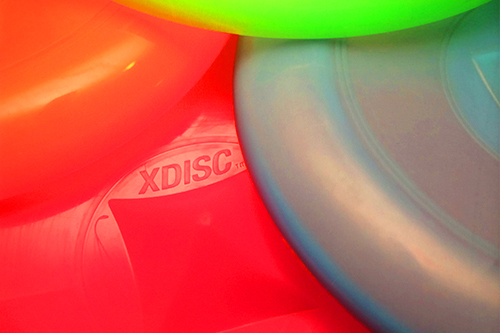 We’ve put our heart and soul into making XDISC the best it can be. Made in beautiful Denver, Colorado. 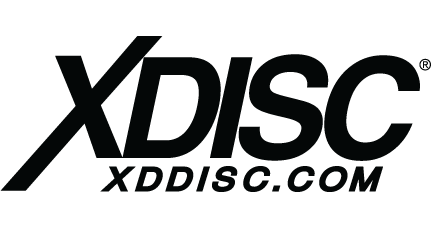 Get discounts, special offers and the latest and greatest from XDISC. 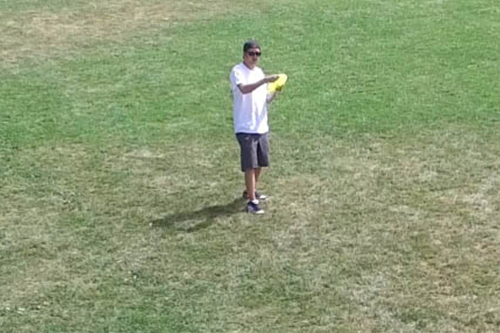 The most fun you will have with a flying disc!